With an iconic Russian ‘Poyehali!’ (‘let’s go’), the Crimean Bridge has been opened 6 months ahead of schedule for auto traffic, and Putin opened it personally and in style, by driving through a Kamaz truck. The longest bridge in Europe and one of the longest and most complex in the world, Crimean Bridge will carry 14 million people and 13 million tons of cargo per year. 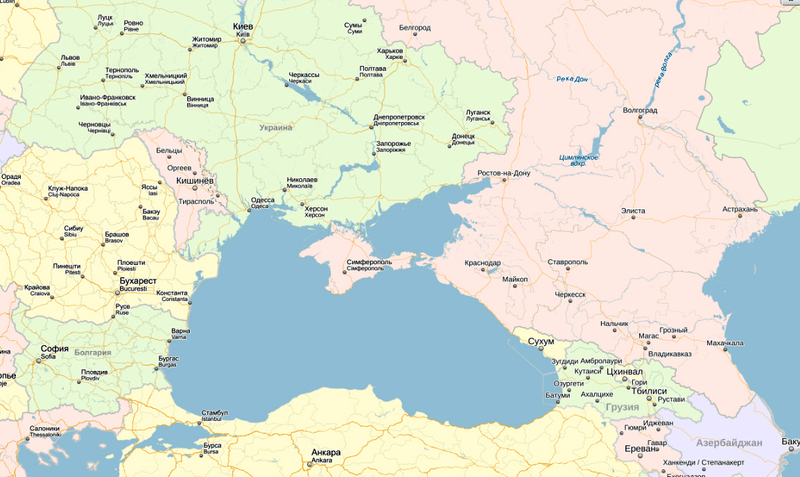 The tourism to Crimea is expected to double and triple after the Crimean Bridge launch. As Putin says in the episode below, exclusively Russian tech and workmanship were used to build the Crimean Bridge. 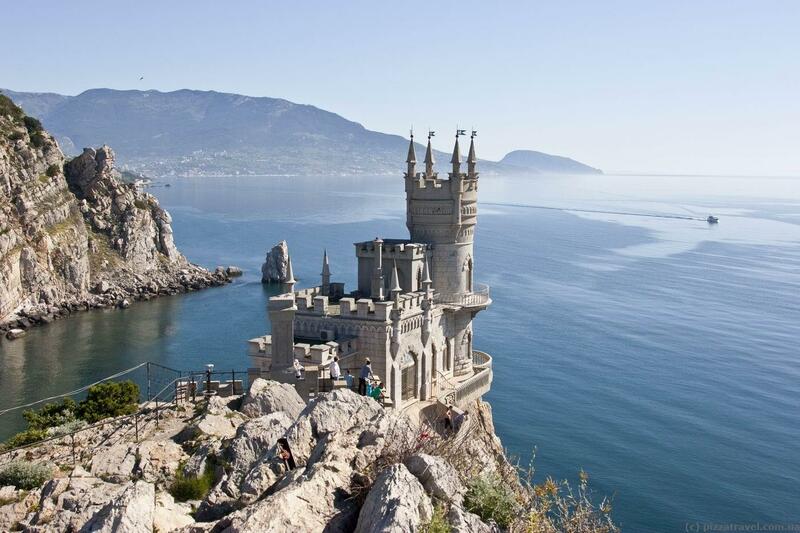 Crimea has been reborn and is now thriving again, despite anti-Russian sanctions. Simultaneously, a new International Simferopol Airport was built from scratch and opened up. Its name is, fittingly, ‘Volna’ (the Wave). The airport is considered one of the world’s most modern. The Crimeans cannot believe their luck — under Ukraine they had to make do with the shabbiest and most unsightly airport, looking worse than most bus stations. 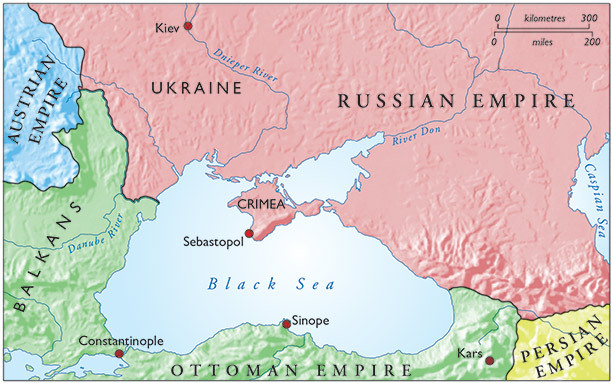 Not to mention, no bridge, no roads, falling apart infrastructure and oligarchs and politicians from Kiev taking over all most prized Crimean lands and properties. Since 2014 Russia invested billions to fix the falling apart infrastructure, build new roads, create new hotels, parks and jobs. The new airport is godsend, as is the Bridge, as is Mother Russia herself. The world’s largest and most famous children’s camp Artek is located in Gurzuf, Crimea. It was established in 1925 and it was considered in the 20th century the most prestigious international camp to attend, where most kids came on merit. Built by the USSR, when Ukraine got its hands on this piece of rich Soviet/Russian legacy, the camp barely survived. The repairs were neglected and some of the buildings were falling apart. Despite that, Kiev milked Artek for all its worth, charging astronomical amounts for children to attend. Photo ops by the rich and famous were also frequent in Artek. Russia completely renovated Artek since 2014, and now it is again a gem it once was. Children again come here on merit, and often on scholarship, not because their parents got fat bank accounts. Any child from any country can apply. Graham Phillips has done a full documentary about Artek: watch here. For the full picture, to understand both how important the Crimean Bridge is for Crimea, as well as how difficult of an engineering feat it is, read my last year’s comprehensive Crimean Bridge report: Engineering Feat of the 21st Century: Crimean Bridge Connects Previously Unconnectable Shores! Become my patron and subscribe to LADA RAY ON PATREON! If you do, you will not only support my work and allow me to post more FREE content for all, but you will also learn a lot of things you would never know otherwise!